Here we are with new material. 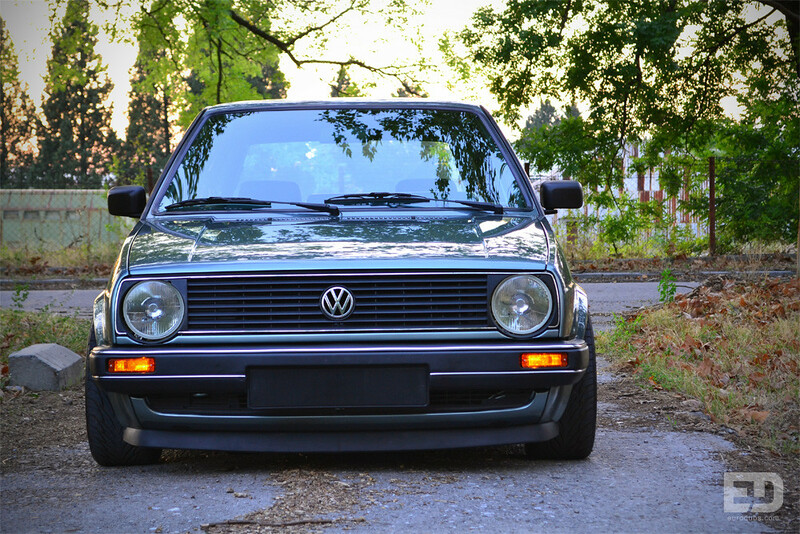 We used nice weather for making video and photos of this very nice Golf MK2. This project is from Montenegro and belong to Milos. 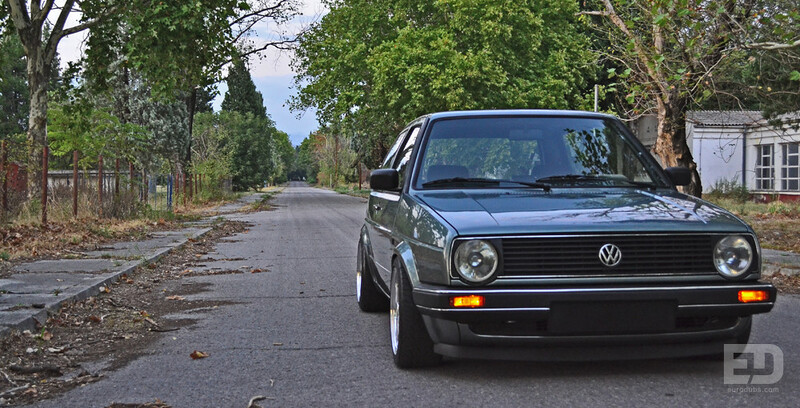 This OEM style MK2 is originally with 1.6 engine and 75 horsepower. After some different changes, Milos turned back to original look. 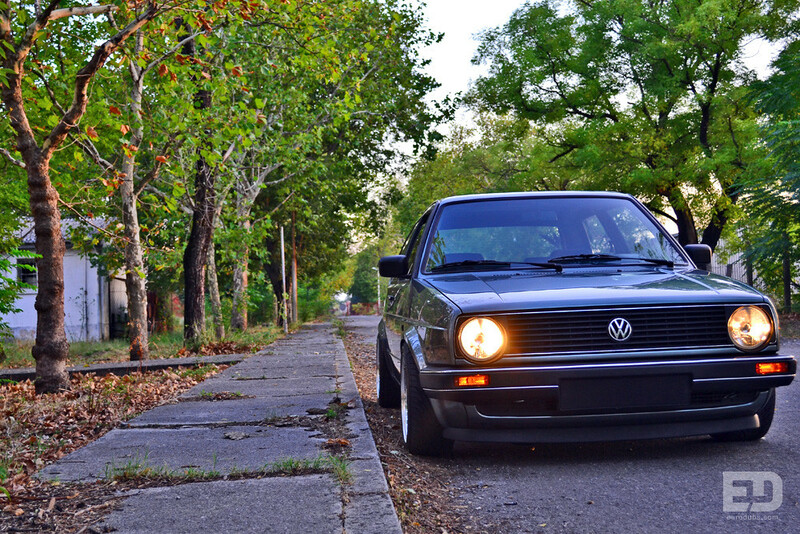 Final goal was to replace 1.6 engine with later version of engine, VR6 from Golf MK3. 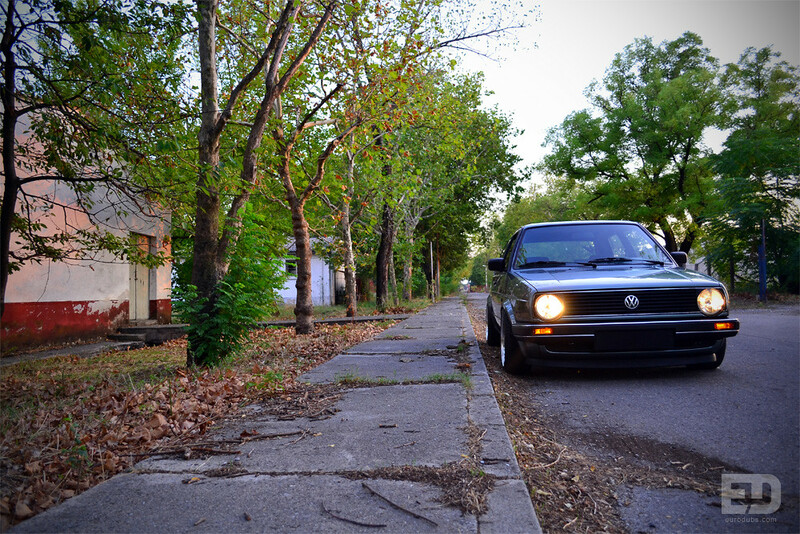 This MK2 has BBS RS wheels with extended polished edges, with 195/45 r15 tires.